This week we start out with a short clip from Kevin explaining the lack of show for the last few weeks and his absence from the show. Then we launch into a discussion of our ISPs and cable providers. 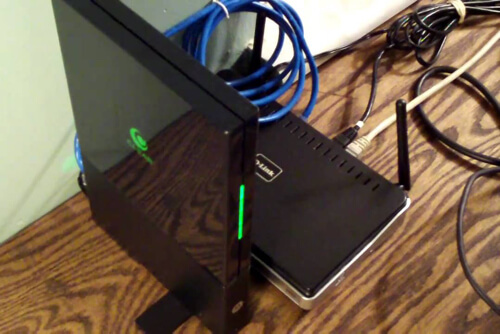 From there we compare notes on our routers and network setups. Then we discuss Mike’s twisted logic to justify getting an Apple Tv. This leads to our strategies for movie buying and distribution. We finish up the show with our picks. Elisa thinks needs a waterproof Kindle Oasis would be awesome for when winter finally retreats and she can open up her beloved pool. Melissa wants a new iPad for “the kids” (Yeah sure). Then Mike picks the Esright Massage Recliner Chair to relieve the stress of getting caught with his video watching.